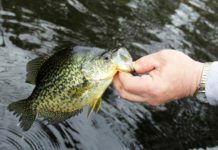 Home Crappie 101 What Are Crappie Minnows? Crappies are species of freshwater fish that feed on smaller fish to survive. One of the favorite foods for crappies in their natural habitat are the minnows. Crappie minnows are small sized fish that belong to the Minnow fish family. 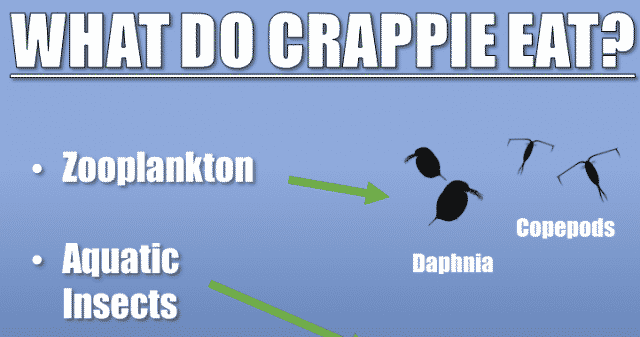 They are also found in many regions where crappies live, such as North America, and Canada. There are so many species of minnows spread across the regions they have made a natural habitat. One of the best ways to catch crappies is the use of live baits. This fishing method is so common and successful because crappies are sight feeders. Crappies can be found in lakes and rivers with clear or murky waters. 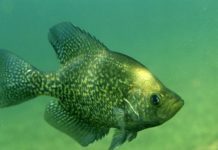 Regardless of the type of water body, crappies can quickly notice the live baits and move in to eat the bait. Anglers have been using live baits to catch crappies for many years. Moreover, their favorite is minnows. 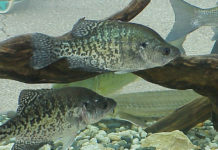 The crappie minnows are mostly brightly colored and have broad shaped heads. 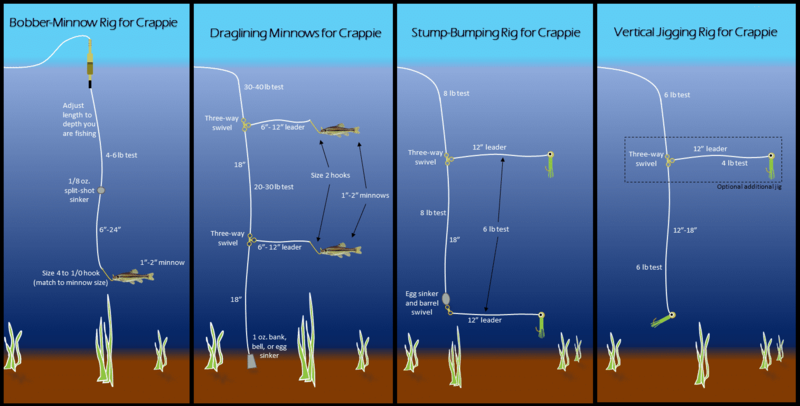 These features of minnows help in attracting the crappies. The crappies will be attracted to minnows as live baits, and get caught in a hook. 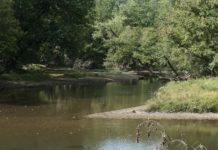 The set-up should be easy by you may need professional guidance from experienced anglers a few times before setting it up on your own. 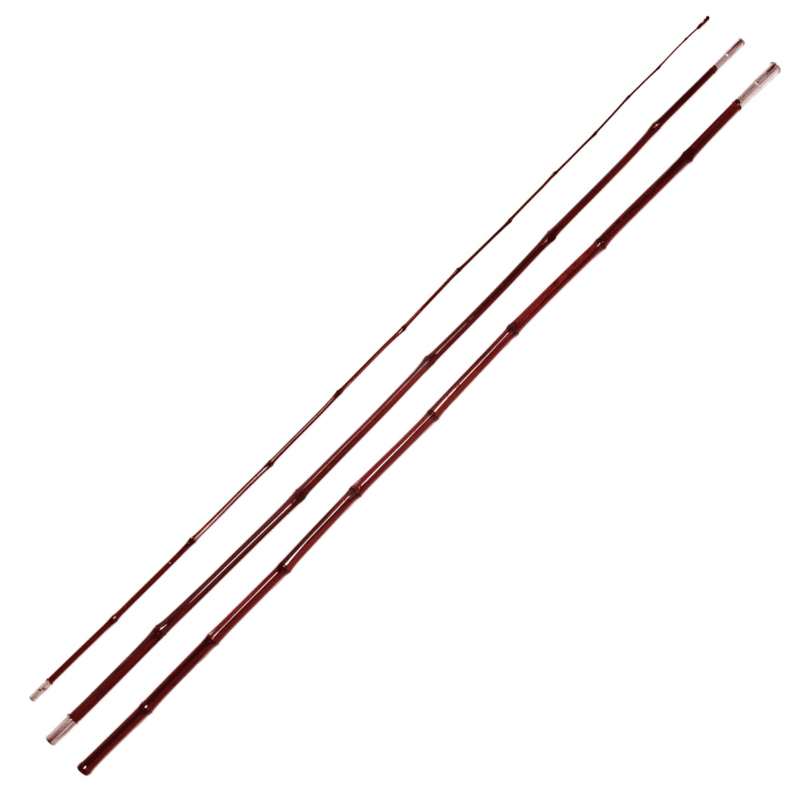 The need for support when impaling the minnows as live bait is aimed at helping you land crappies. The minnows to be used for crappie fishing are either diced or gutted just before they are impaled on the hooks. This is done to spread a scent in the water to attract the crappies. However, this process must be done carefully because smart crappies can nibble and eat large parts of your bait without getting caught. You will also need a bobber when using minnows to lure crappies in the water. Bobbers are made from light materials that can float on the water surface. The bobber suspends your live bait (minnows) at a level that makes it easier to attract the crappies and encourage them to bite your bait. This is when the crappies get caught in your hook. When fishing for crappies, the number of fish you land will depend on many factors, one of which is the hook size. You need to use averagely sized hooks to ensure crappies get caught. 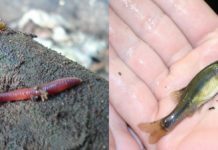 Overall, the hook size you choose will depend on the size of your minnows. Hooks are sold in sets so you can get different sizes in one pack of hooks. If you are a regular angler, you a catch minnows using a small-sized dragnet. However, first, you have to locate their habitat in the water. 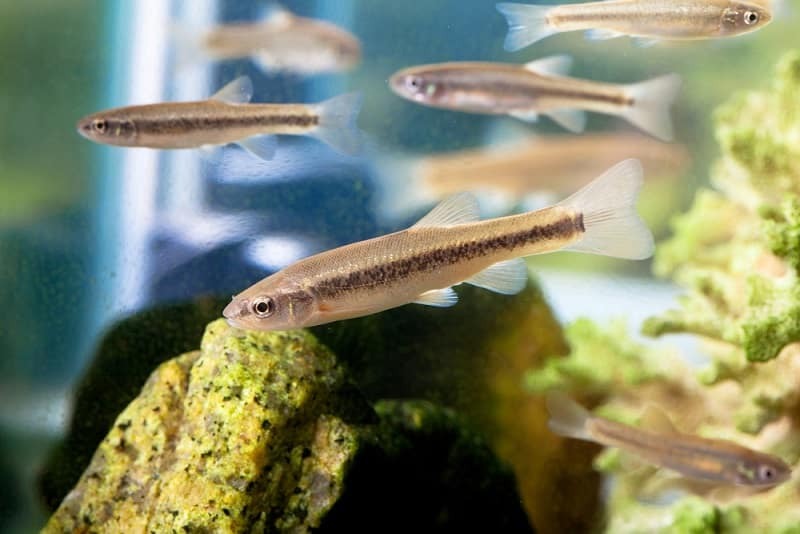 Minnows can be found by studying their spawning patterns to know which part of the water they will group (shallow or the deeper ends). 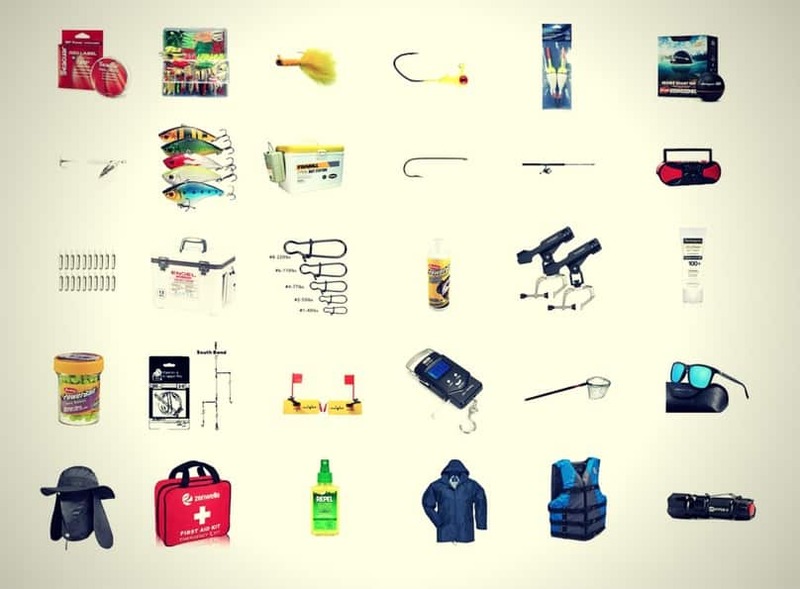 You can also buy minnows from your fishing accessories and supplies shop. Minnows can be bought live and sustained until you need to use them for crappie fishing. 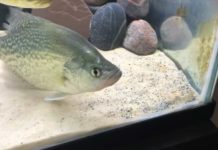 Previous articleWill Crappie Bite at Night and in Muddy Water? Next articleWhat Kind Of Fish Is The Crappie?